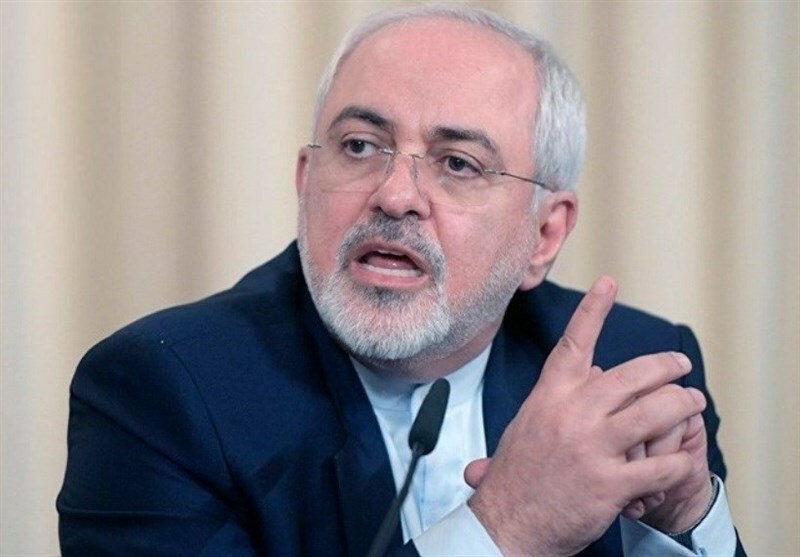 TEHRAN (Tasnim) – Iranian Foreign Minister Mohammad Javad Zarif denounced the US government’s hypocrisy after a new report that Washington is rushing to transfer sensitive nuclear power technology to Saudi Arabia. In a post on his Twitter account on Wednesday, Zarif highlighted the US government’s false concerns about the situation of human rights in Iran or Tehran’s nuclear program. 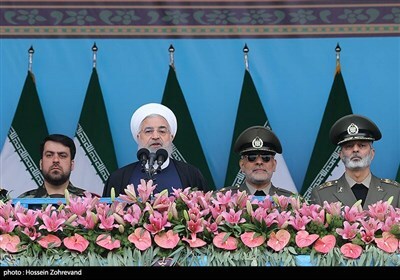 “Day by day it becomes clearer to the world what was always clear to us: neither human rights nor a nuclear program have been the real concern of the US,” he noted. A new congressional report has found that the US has plans to transfer sensitive nuclear power technology to Saudi Arabia. Whistleblowers told the panel it could destabilize the Middle East by boosting nuclear weapons proliferation.